Have you ever been so inspired by someone that you wanted to share their story with the world? In the upcoming documentary, Love to the End, Anberin Pasha and Emanuel Sabau weave the narrative of Mother Maria of Paris through the lives of four contemporary American women whose lives were transformed by the grace of the unconditional love that Mother Maria embodied. Who is Mother Maria of Paris? 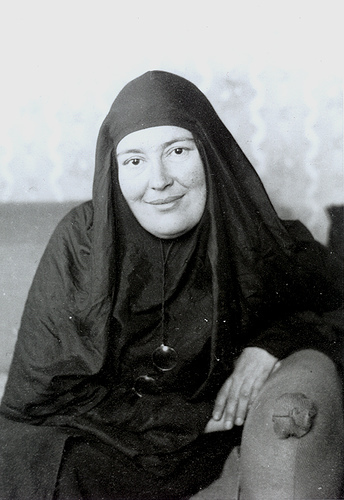 She was a Russian aristocrat, a poet, and an intellectual whose transformation to a saint became a symbol of unconditional love and sacrifice.